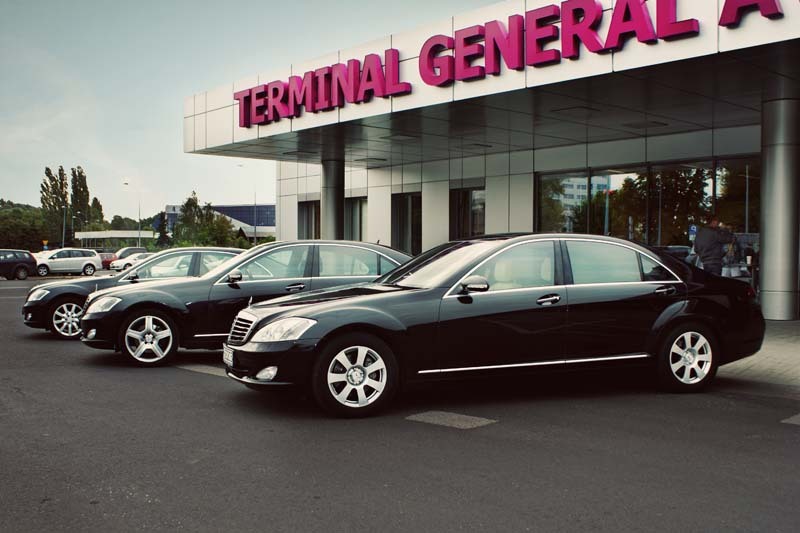 We are the only company offering exclusive limousine airport transfer services in Poland with luxurious, spacious Lincoln Town Cars, Mercedes-Benz S Class, Minivans, BMW 7's, Stretch limousines, Hummer Stretch SUV's, Maybach, Chryslers 300C Stretch and more. 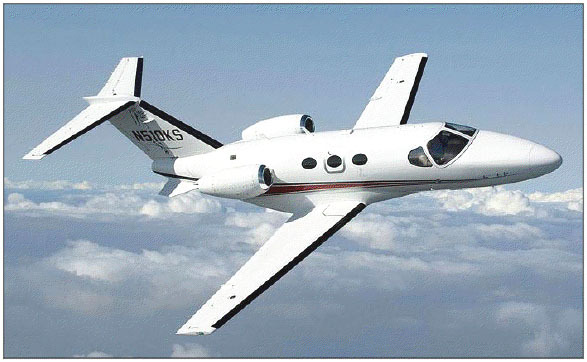 If you'd like to use our private aircraft service within Poland or Europe please click here. Prices include airport pickup (where possible), taxes, service fee. Stretch limos include 1 cava (brut champagne) (20 pass. or more include 2 cava (brut champagne)s). * Hummer H2 Stretch SUV price up to 20-passengers. Each additional passenger €25. Your gratuity is welcomed but not mandatory. Prices include airport pickup (where possible), taxes, service fee. Stretch limos include 1 cava (brut champagne), Hummers Stretch and Rolls Royce Stretch include 2 cavas. Prices include airport pickup (where possible), taxes, service fee. Stretch limos include 1 cava (brut champagne), Hummer Stretch and Navigator Stretch include 2 cavas. Prices include airport pickup (where possible), taxes, service fee. Stretch limos include 1 cava (brut champagne), Hummers Stretch 2 cavas. Your gratuity is welcomed but not mandatory. *Triple Axle Hummer 2 hrs minimum hire. Prices include airport pickup (where possible), taxes, service fee. Stretch limos include 1 cava (brut champagne). Your gratuity is welcomed but not mandatory. * minimum hire in Katowice 2 hours. Prices include airport pickup (where possible), taxes, service fee. Hummer H2 Stretch includes 2 cava (brut champagne)s. * 22-pas. Hummer H2 Stretch minimum hire 2 hours.